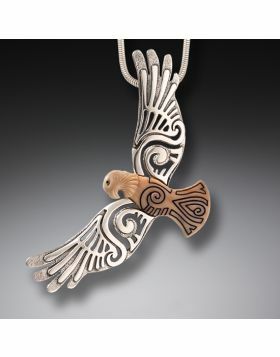 Our Zealandia Designs Sky collection holds an assortment of bird necklaces and earrings: owls, cranes, hummingbirds, even a phoenix, and an eagle pendant. 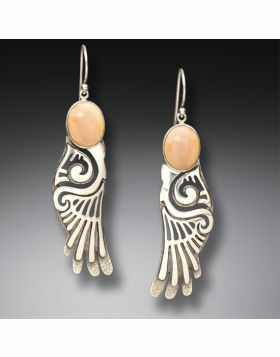 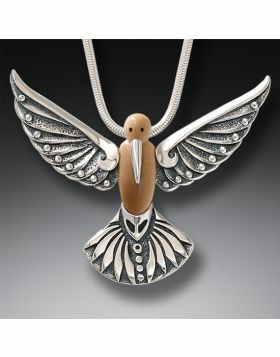 We have a stunning hand carved pelican pendant, and a beautiful matching set of butterfly earrings and pendant that feature paua shell and black mussel. 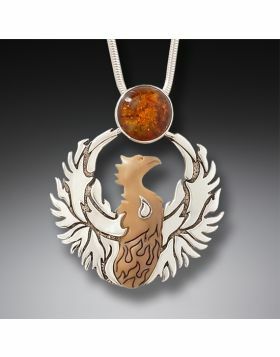 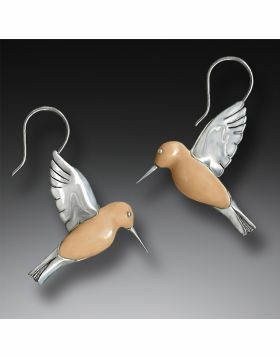 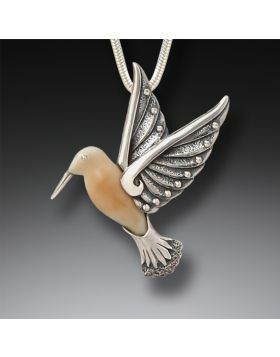 Many people are drawn to the calmness of birds and their effortless transition between the earth and sky. 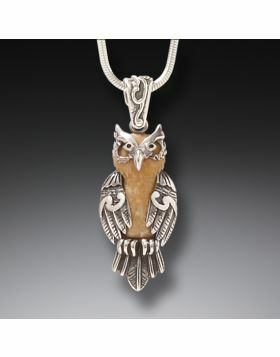 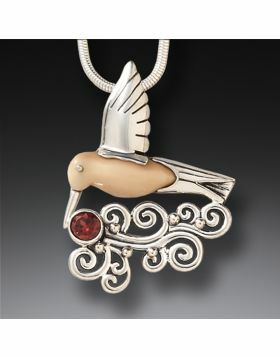 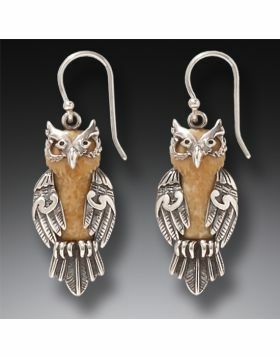 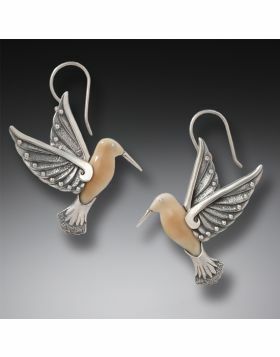 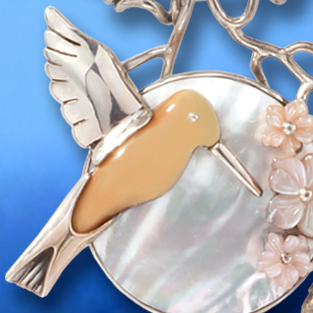 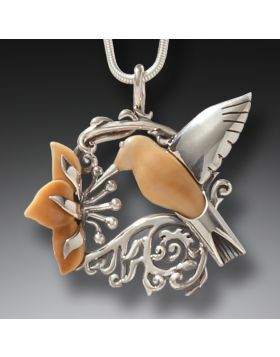 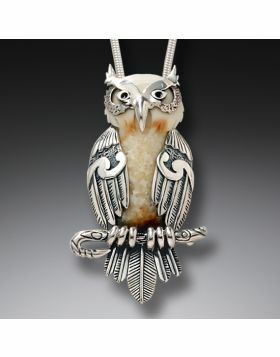 For some people, birds are emblematic of inner peace; bird jewelry can be a physical reminder to detach from the busy pace of life and to enjoy the feeling of wind in your feathers.